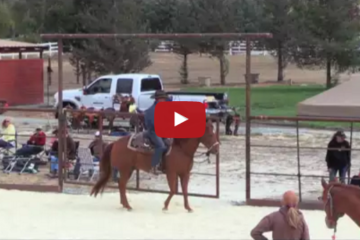 Watch The Funniest Way To Mount An Elephant!!! I couldn’t stop laughing while watching this video. I wonder why he didn’t just drop down to the ground and just start over again! If you thought this was funny, Share it on Facebook! Post by DoZa De Haş. Baby Mini Thinks He’s A Dog – Funny or Dangerous? You Decide! Rare Twin Foals Upstage Everyone And Completely Steal The Show! 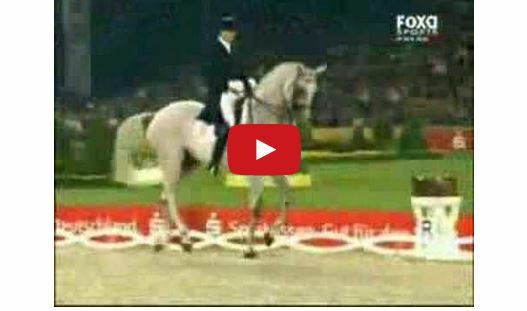 This Dressage Will Rock You….Such Incredible Talent and So Much FUN! !